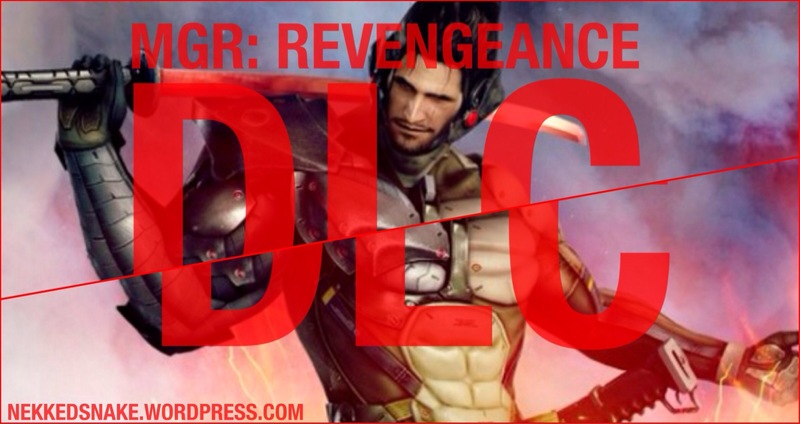 MGR: Revengeance owners will be bestowed with The first of two DLC items, that being Jetstream Sam as a playable character in his own side mission. The second DLC item will be Blade Wolf, also featuring his side story. Both boasting multiple hours of gameplay while digging deeper to each of their personal stories, personas and unique abilities included.